INSTANTLY AFTER PAYMENT YOU GET STEAM KEY FOR ACTIVATION ON STEAM! 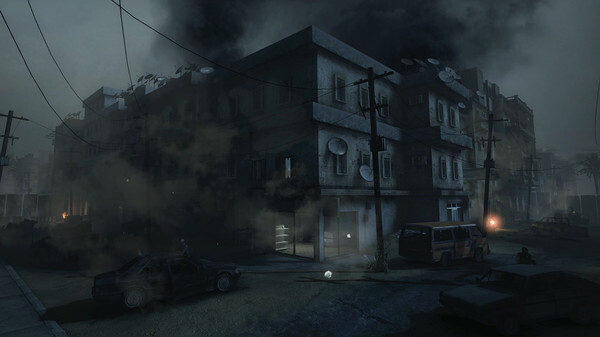 Take to the streets for intense close quarters combat, where a team´s survival depends upon securing crucial strongholds and destroying enemy supply in this multiplayer and cooperative Source Engine based experience. 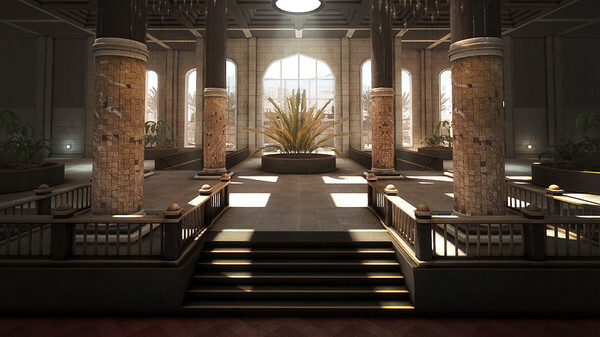 The follow-up game to the award-winning Source mod, Insurgency is highly competitive and unforgivingly lethal, striking a balance between one-life gameplay and prolonged action. 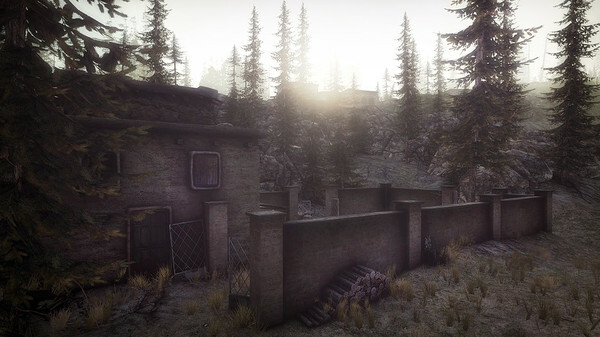 - Over 40 weapons with numerous attachments, no crosshair, and a focus on realistic weapon behavior including a free-aim system and intense suppression effects. 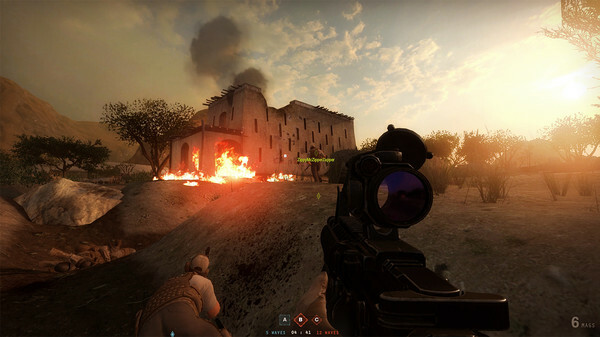 - 16 maps playable in day and night versions on various multiplayer and cooperative modes, ranging from environments in the Middle East, Africa, and Central Asia. - 7 multiplayer game modes supporting up to 32 players, with a focus on territorial control, destroying weapon caches and escorting high value targets. 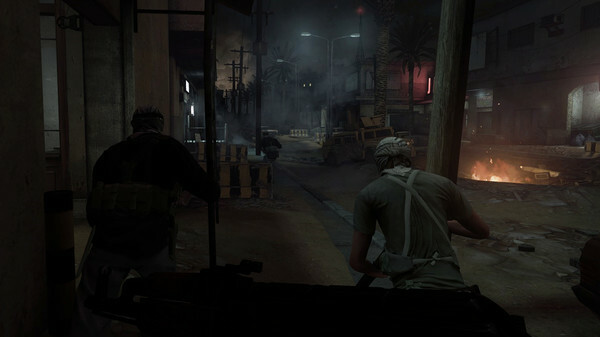 - 5 cooperative game modes where you and your friends team up to complete mission-based objectives. 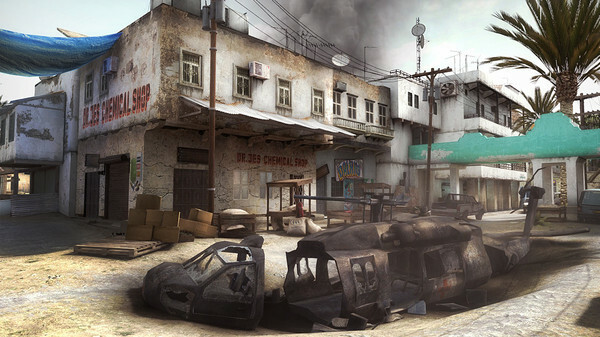 - Free content updates that include weapons, game modes, maps, and new features. - Offline practice mode, playing with bots on all game modes. - Squad system built upon role-based player classes, which are customizable and asymmetrical based on what team you are on. - Squad-based communication system which includes 3D VOIP, allowing friendly and enemy players within proximity to hear you. 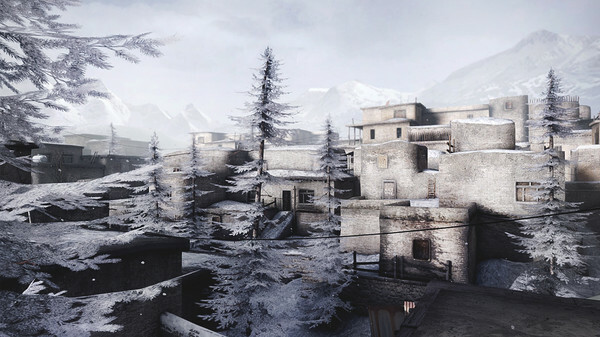 - Overhead map detailing objective and teammate locations. - Accumulate supply to customize and upgrade your gear, affecting your weight, stamina, and movement speed. 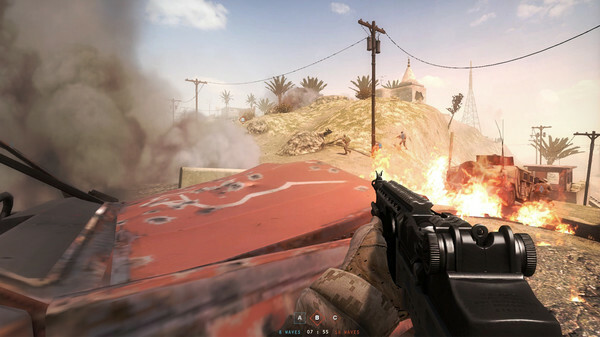 - Simplified HUD and UI for a clean, immersive user experience focused on the action and environments. 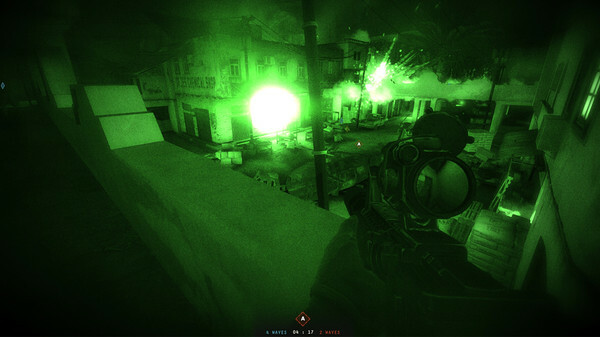 - Highly immersive particle FX and audio to intensify the game experience. 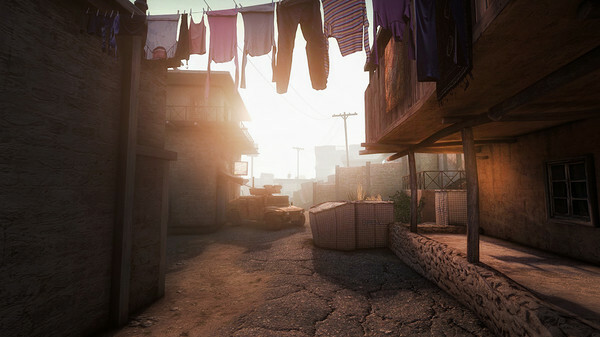 - Create custom maps and content using the Insurgency SDK and scripting system, and share them on the Steam Workshop.